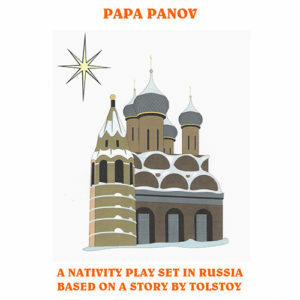 Three kings arrive in a Russian village on their way to Bethlehem. Babushka gives them food and shelter and they try and persuade her to go with them to see the Holy Child. Babushka says she is too busy but later regrets her decision and sets off to follow them. 19 speaking characters, many non-speaking/ singing needed. 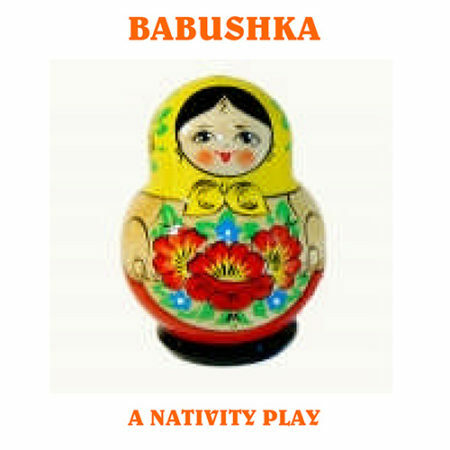 After the kings leave, Babushka has a dream about the Baby Jesus and realises that she must follow the kings. 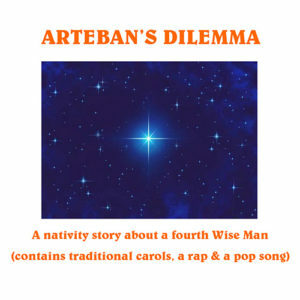 She sets off on her journey but she loses sight of the star. She is helped by fish in the river and animals in the forest, who show her the way. 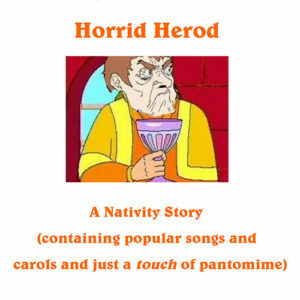 She meets some happy villagers who are celebrating the birth of some of their own babies. They try and persuade her to stay but she is determined to carry on. 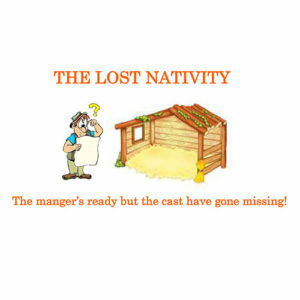 However, when she finally reaches Bethlehem, she is too late, and the Holy Family have gone. An angel explains that, from that moment on, Babushka will only find Jesus by loving all the children of the world.